Reducing waste is good for people, good for the environment and it saves money. After enjoying the long Thanksgiving weekend, join us at 7:00 pm on Wednesday, November 29th at the Needham Public Library to hear what’s already happening to reduce, reuse and recycle waste in Needham. Bring your questions, ideas, and your enthusiasm for a conversation about what we can do next to help the environment and save money. 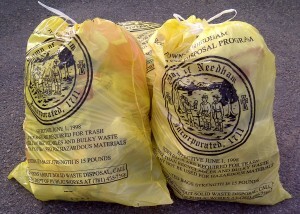 The Big Picture – what the Commonwealth of Massachusetts is doing to promote innovative solutions for waste management. All Along the Food Chain – how Olin College is collaborating with both Food for Free to fight food insecurity and with CERO Cooperative and the Needham RTS (Recycling & Transfer Station) to compost food waste. 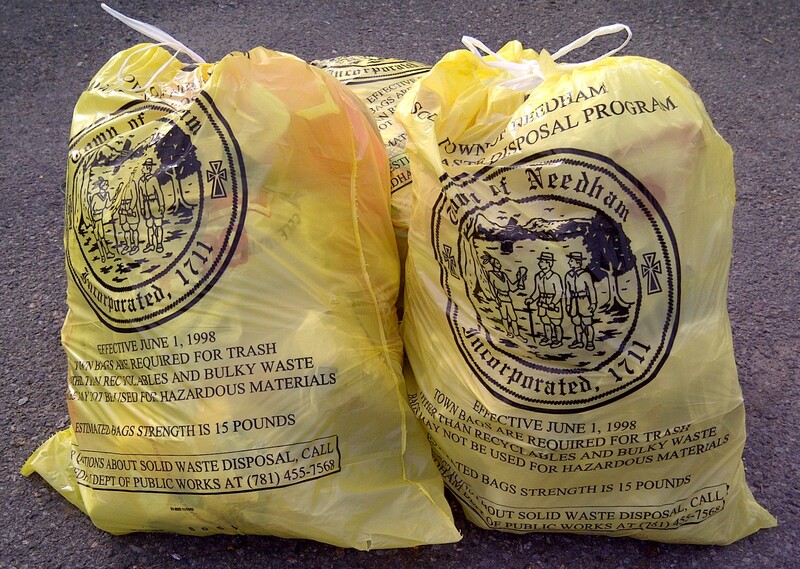 Better Recycling for Needham – how can the Needham Department of Public Works, the RTS and residents work together to improve the recycling process? Can we make it more environmentally sustainable while reducing costs and generating more revenues? ‘Next Steps – where we can go from here.